Colchester is known as the Jewel of the Sundays River. 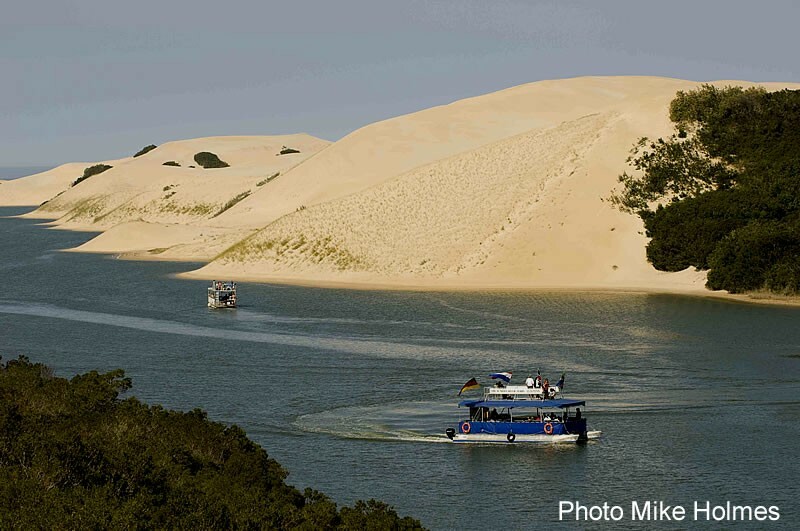 The town is situated along the N2 on the banks of the Sundays River and bordered by magnificent sand dunes. 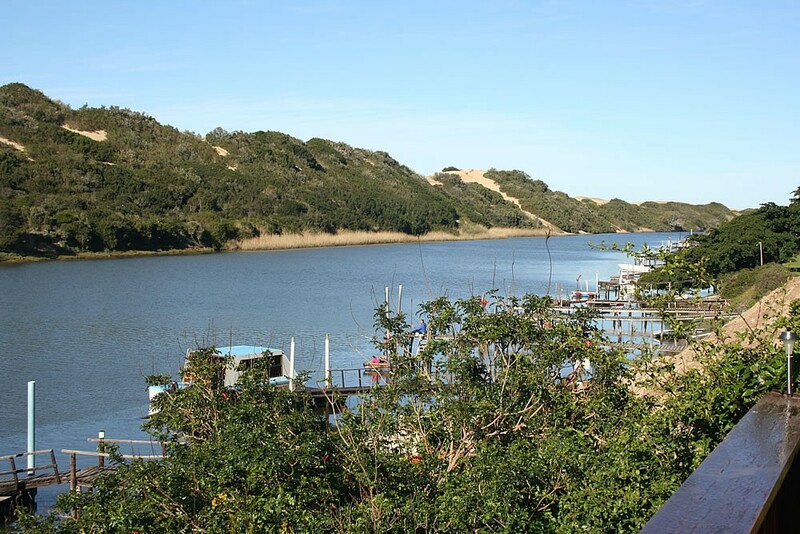 Addo Elephant National Park's South Gate and Camp Matyholweni is located right next to the village while other game reserves are situated close by. 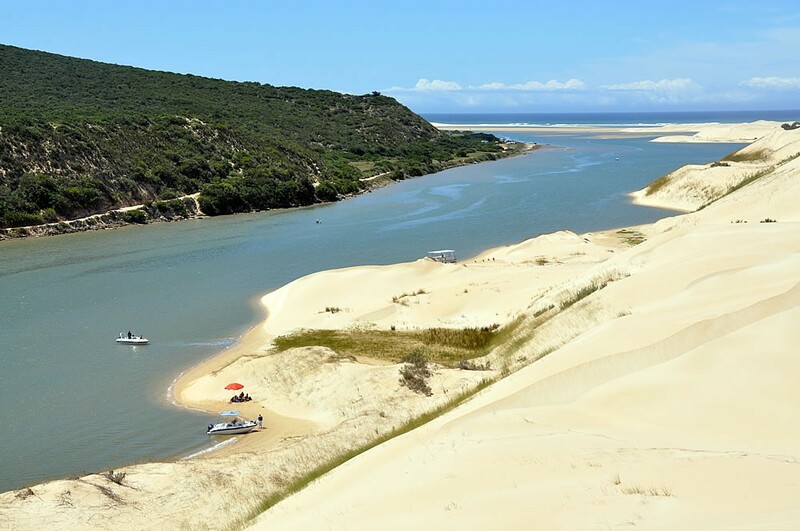 The tidal Sundays River finds its way through villages and the Alexandria Dune Fields, and provides opportunities for fishing, river cruises, sand boarding, sand sledding, canoeing and swimming. 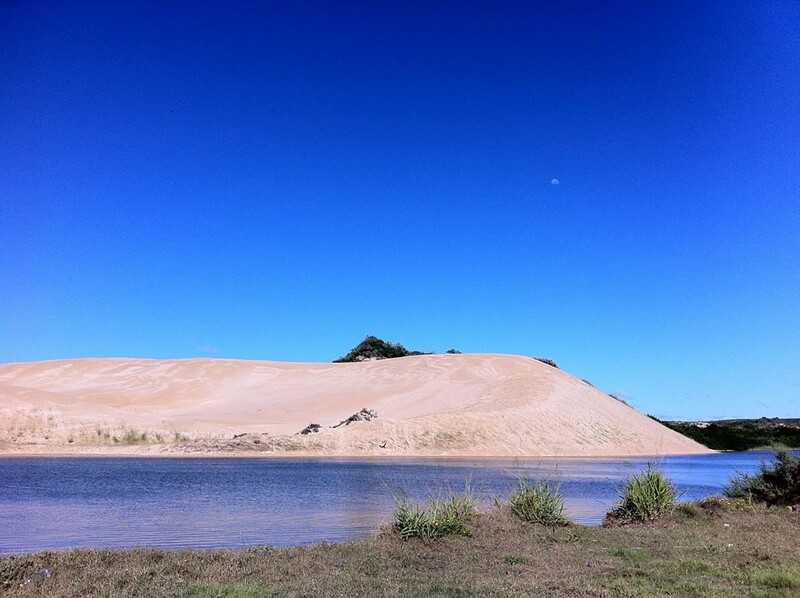 Various hiking trails are available in the area while the dunes are home to various wild animals and over 150 bird species. 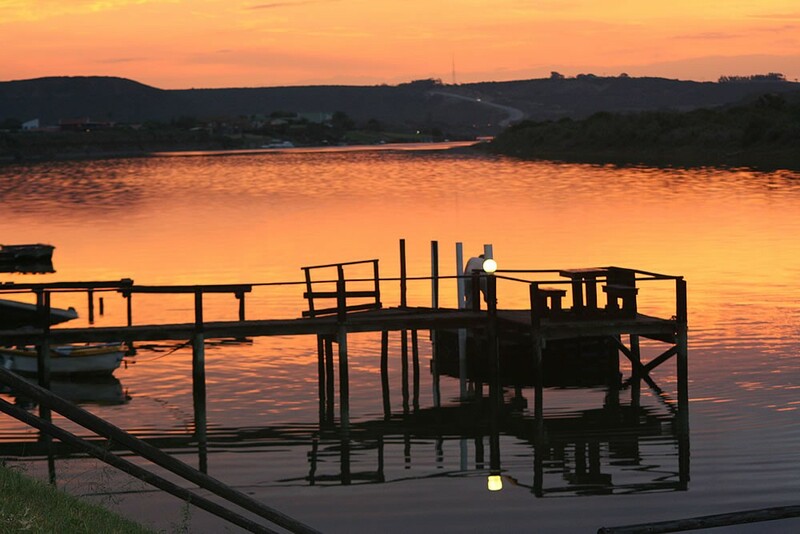 Only 20 minutes from Port Elizabeth, Colchester is the ideal place to come and relax.